1. before you use it, fully charge the battery or use a new battery, make sure all functions are normal (bright red for charging, green for OK). 2. Keep away from fire sources, high temperatures and water environments, avoid damaging the electronic components. 3. 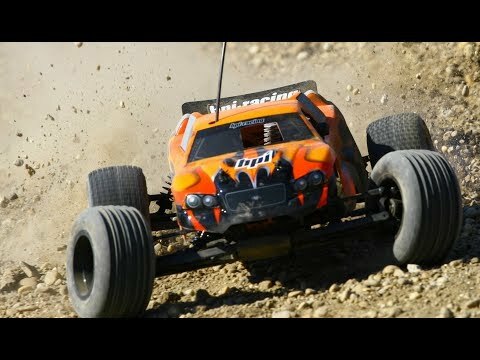 Please remember that you should control the RC car well. It could probably break if it gets out of hand. 4. Not suitable for children under 6 years and pls read the instructions carefully. 5. When receiver working temperature is higher than the pre-set temperature,receiver will protect drive and control circuitry and work again after cooling down to the pre-set temperature. Realistic desert buggy: With 2.4 GHz radio control system, S-truck suspension technology, great off-road performance, strong and durable, perfect for specialized operation, like turn, drift, and flip. The 1/18 scale makes it more realistic and impressive. With two powerful built-in motors, it is ready to run. Materials: Introduced advanced technology, the RC car body is made of high quality ABS plastic and metal materials, which is safer and healthier. Used healthy paint spray materials on the surface, it’s moisture-proof and will never fade. Full function: Control, forward / reverse / left / right. This remote control Car has highly stable steering and throttle, the ergonomic remote could ensure the superior control for beginner. it easy to control even a 6-year-old child. Strong Powerful: Monster truck come with 2 batteries, could support the power for the engine reach top speed of 10-15 km/h. The full battery could ran 15 mins. Recharging battery via USB port, more functional. 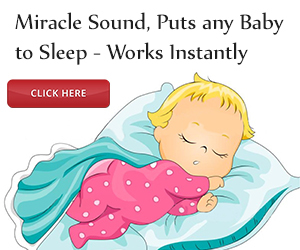 Special gift for Christmas and100% Guarantee: Best Christmas Gift for yourself, kids, friends and any family member. Suitable for Men/women/teen boys girls. 30-Day money back guarantee and replacement warranty and ready to respond within 24 hours if any questions.